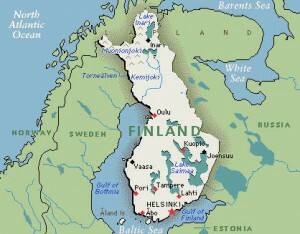 Following its acquisition of Nokia phones, Microsoft has surprised cartographers by withdrawing all support for Finland. Famed for its ability to absorb popular things and then fundamentally ruin them, Microsoft has already gained valuable experience in making phones virtually unusable with its Windows 8 operating system. But while the corporate giant has been happy with only wrecking trivial things such as Skype, video games and social media, it now feels the time is right to bugger up a whole country. Nokia’s vice-president Stephen Elop moved to the company from Microsoft in 2010, but disappointed the software giant by making their phones slightly better. 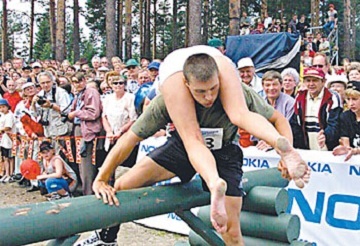 Unwilling to risk another resurgence of the once-great mobile manufacturer, Microsoft is taking immediate steps to remove all traces of Finland.